Dealing with electrical maintenance is not the most fun way to invest your time, but it is very important. Trust Staywired with all your electrical service needs in the Glenmore Park area. At Staywired, we believe the proper implementation of safety measures is the key to preventionof problems and our electricians are all highly qualified to do any electrical job you can possibly require. Safety isn’t something that should be taken lightly, so finding an experienced electrician is the only way to ensure that the risk of accidents is maximally reduced. With Staywired Electrical, you don’t have to worry about a thing. 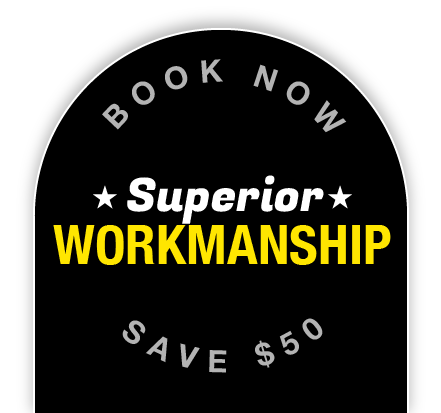 We can take care of all electrical work in your business and in your home. We have gathered a team of trained and highly-qualified electricians to service the entirety of Glenmore Park. This team includes level 2 experts capable of handling more complex electrical repairs and handling both live wires and metering equipment. Rely on Staywired to provide the friendliest electricians in Glenmore Park to carry out all needed electrical work, while being mindful of security. You can also count on future advice, full support and assistance. We will gladly do regular checks on wiring because it’s advisable to do so every 12 months. Get started today by dialing 02 8315 3260. With a trained team of professional electricians in Glenmore Park, you can expect a full inspection of power outlets, switches, hot water systems and wiring installed in your home. If you have any dilemmas or questions, we can provide an efficient solution and ensure your home stays maximally protected and safe into the future. We’re always here for you, 24/7, so don’t hesitate to give us a call! 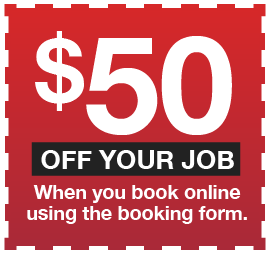 Book Now to receive a $50* discount! – We also offer senior discounts! The Mulgoa Aboriginal people were the original inhabitants of the area now known as Glenmore Park.The area was once called ‘Peachtree’. After British settlement began, the government granted land toone of its leading private citizens, Sir John Jamison.He later acquired more land and named it Regentville. Another well-known landowner also constructed a home in the area and called it Glenmore. Penrith Council later decided to call it Glenmore Park. Excellent Service! Great follow-up! Highly recommended!